Altitude and National Track Champs- Distance night. Episode 5. 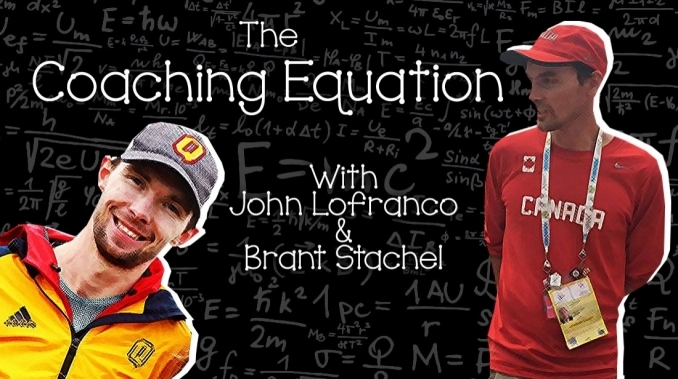 FISU, Boston Marathon, and coaching as a profession.